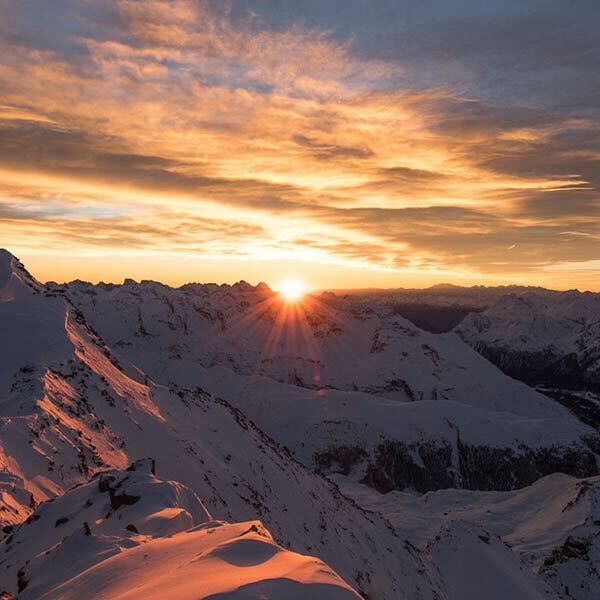 Mountain lakes, hiking trails, bike trails, slopes and winter hiking trails await you in the Engadin mountains. Perfect conditions for everyone who likes doing sports in summer and winter. Here at an altitude of 1’800 metres and more you get the possibility to train for your next competition or for your own pleasure. Pure sense of well-being is garanteed after just a few days at Laudinella. Can’t you wait for the start of the cross-country winter? 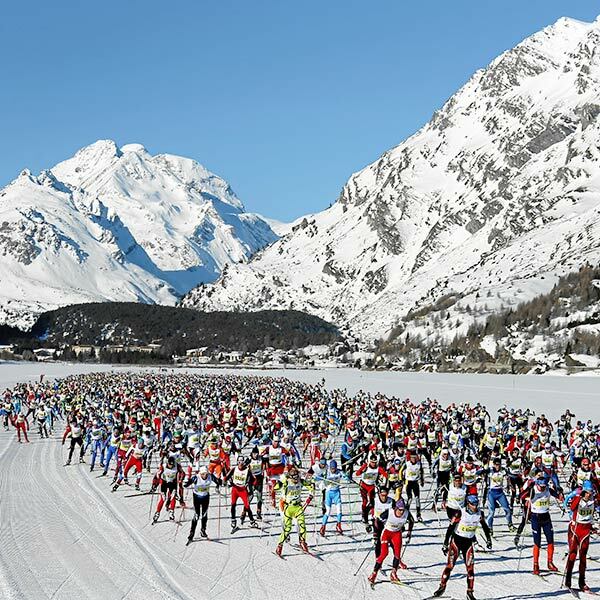 Then we have great news for you: You can train on the cross-country ski run for the Engadin Ski Marathon 2019 already from the beginning of November. Experience the world famous ski slopes up to 3303 meters above sea level and enjoy the sun! 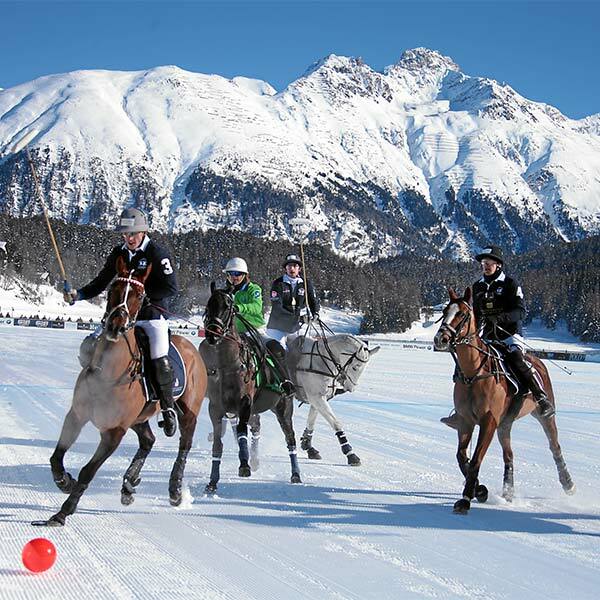 Stay at the Hotel Laudinella and enjoy Snow Polo on Lake St. Moritz. The Snow Polo takes place from 25.-27. January 2019. 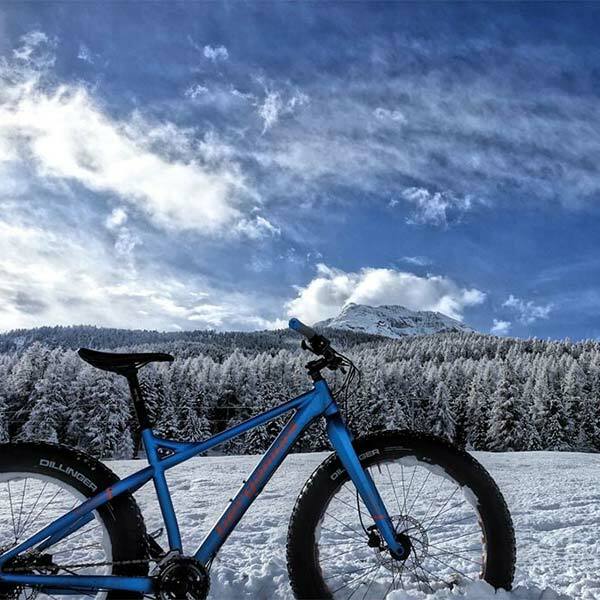 Rent a fat bike and explore the Engadine winter wonderland on wheels. Marvellous hiking trails through snow-covered valleys and mountains. 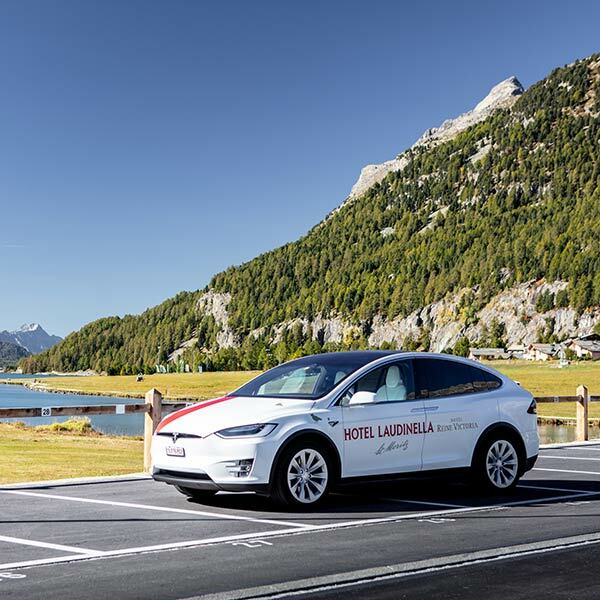 Protect the environment and have fun – rent our Tesla for your stay.